Boston to Beijing, Perth to Philadelphia or Houston to Haifa, Isaac’s Moving and Storage is your best solution for international moving services to move your household goods anywhere in the world. With over 25 years of experience, our team of international moving coordinators will help you every step of the way from the packing of your fine china to its delivery and unpack around the globe. Isaac’s Moving and Storage is part of a network of the world’s finest movers, shippers, customs brokers and agents who together offer unparalleled worldwide coverage and excellent customer service. Whether you’re moving your entire family overseas or just temporarily re-locating by yourself for business, we will make your move a pleasant experience. As the only certified FIDI-FAIM international mover in Boston and one of only 48 in the United States, Isaac’s moving and Storage offers a level of professionalism and experience that surpasses other moving companies. We work hand-in-hand with every one of our international customers to make the transition from one country to another as easy as possible. FIDI is the largest global alliance of professional international moving and relocation companies with over 600 affiliates in more than 100 countries spanning the five continents. Every FIDI Affiliate complies with the organizations rigorous, world recognized quality standards. Using a FAIM certified company gives you confidence that the company is reliable, knows the business and has the resources to do the job properly. 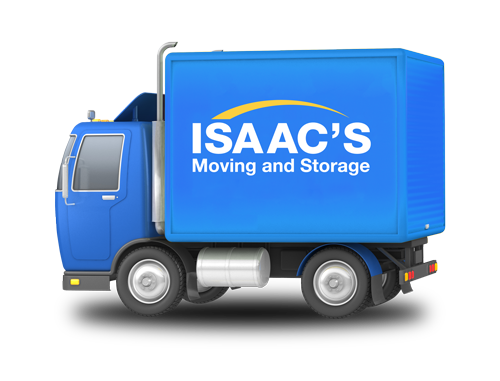 For over 25 years, Isaac’s Moving and Storage has been helping families, international businesses, government agencies, international organizations and educational institutions to re-locate their people all over the globe. Our years of experience and attention to detail are the formula for a stress free international move.